In addition to booking a movie ticket, you can also book a ride in BookMyShow. Uber India announced its API integration with BookMyShow. 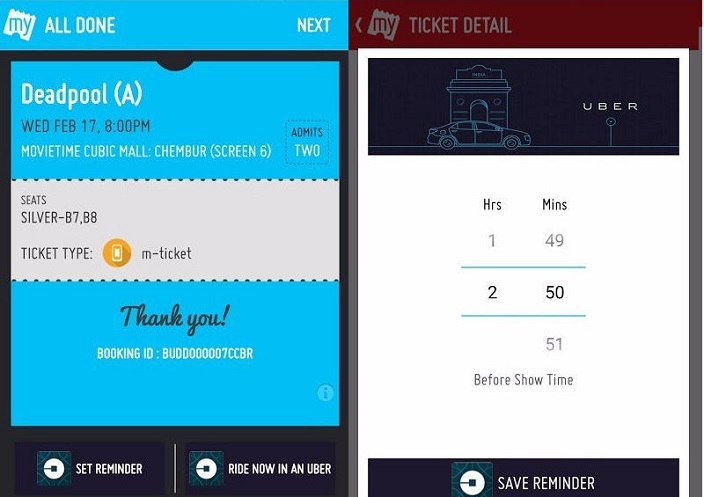 The BookMyShow Api integration with Uber will allow you to book a ride in Uber when you book a movie show in the BookMyShow app. You don’t even need Uber passenger app anymore. Based on the timings of the show, you will get either “Ride Now” or set a reminder to book Uber later options. According to the Uber, the app in the Android will get the API integration on Monday. Besides partnering with BookMyShow, the Uber has also joined hands with firms such as Housing.com, Happitto and Satyam Cinemas. There are also reports that the e-commerce giant Snapdeal is looking forward to integrate Uber and explore the taxi options. However, both Uber and Snapdeal have refused to comment on the news so far. What do you think of BookMyShow Api integration with Uber, isn’t it a cool feature to book a cab to watch a movie via BookMyShow app and no need to have Uber app. We would like to hear from you. 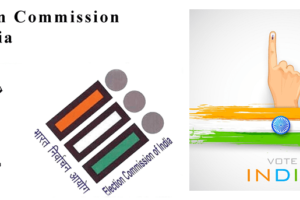 Let us know in your comments.